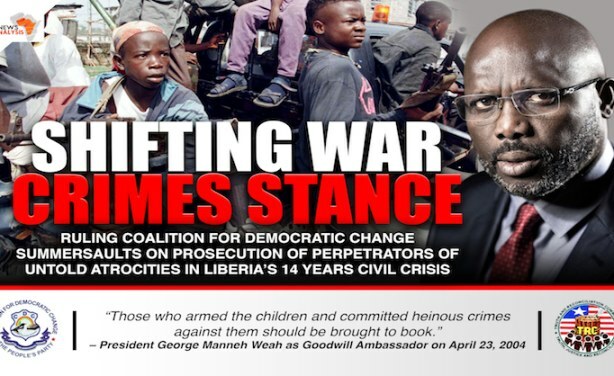 The All Liberian Party wants President George Weah to ensure the establishment of war crime court in the country to prosecute those who committed atrocities and economic crimes against the state. What Was Discussed in Weah, Opposition Closed-Door Meeting? 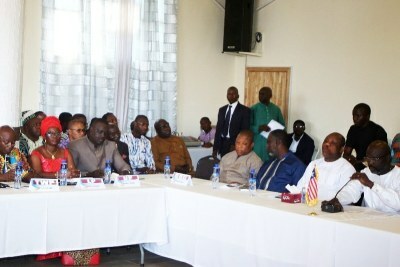 Liberia: Govt, Opposition Meeting Ends in Deadlock? Will Latest DR Congo Power-Sharing Deal Survive? What Does Nigeria Court Ruling Mean for Cameroon Separatists? Africa: Who Will Be Held Responsible for Xenophobia in South Africa? Congo-Kinshasa: 'One Day Congo Will Explode' - What Now for the DRC's 'President-Elect'?